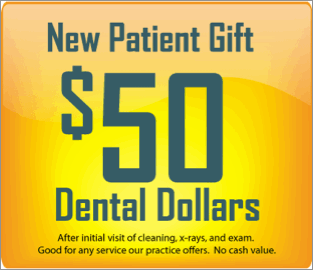 Welcome to our Fayetteville, AR Dental Practice! 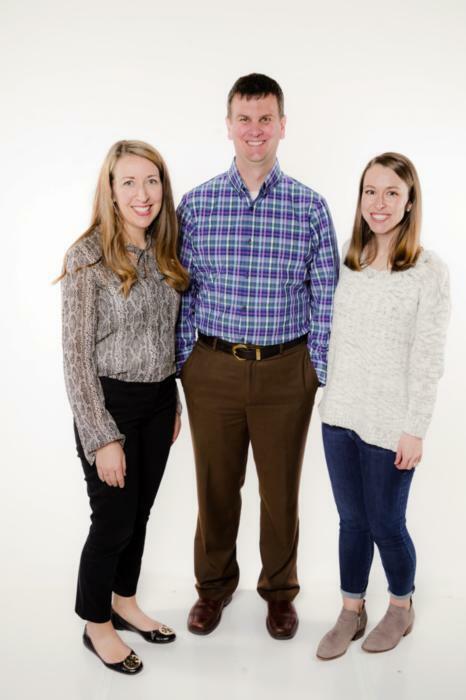 Hey, we're Wade Kifer, Beth Bowen, and Megan Johnson. 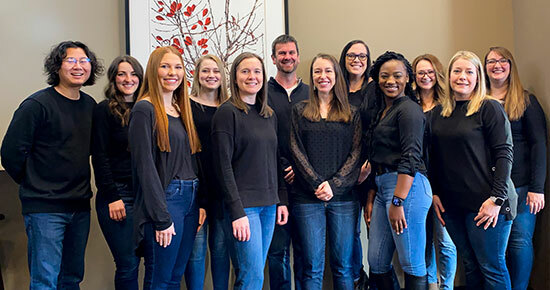 We are dentists in Fayetteville, Arkansas, and we provide high-quality dentistry to Fayetteville, Springdale, and all of the Northwest Arkansas area. The information on this site is all things said or experienced first-hand by one of the girls in our office, our patients, or us. We do not have any cookie-cutter content or information here. We want this site to be a place you can come for information and a place that allows you to ask questions. At our office, we really pride ourselves in providing the best dentistry that we can. I regularly take one hundred to one hundred and fifty hours of continuing education per year. By comparison, the Arkansas state board requires twenty-five hours of continuing education for dentistry. Our office also spends three to five hours per month studying all the latest research and updates that dentistry has to offer. We do our best to make sure that our team is up to date on everything from general dentistry to implant dentistry, dentures, partials, gum disease, and insurance. Call our office, and I am sure that you will find that our business staff will be more than capable of handling almost any question you have. If they can't answer it, they will make sure and find a way to get the answer for you. We believe that quality shows through when you really care about something, and dentistry is our passion. We really try and focus on the why in our office. Dentistry has historically been done in a reactive model, and we have turned dentistry into a proactive model. At our office, we help you to understand why you have the problems that you have and focus on dentistry that will limit or sometimes eliminate future problems. Please go to our services page to get more detail on how this type of model works for dentistry. This site offers you the ability to download patient forms to reduce your time spent in the waiting room. We also really want to give our patients the ability to ask questions, make suggestions, or just drop us a note in the contact us section of our site. Take a look around and let us know what you think. We look forward to meeting you soon and hope that you choose us as your dental home. Welcome to our dental family! Stay in the know for our upcoming events! Dr. Beth Bowen and Alaina RDA, CDA will be volunteering their time and talents Friday April 12th and 13th for ArMOM in Springdale! ArMOM is a free dental health clinic that helps Arkansans from all over the state. This year they are in Northwest Arkansas! To learn more visit their website below. Follow our Facebook page to see what we are up to this month! Assistant Martha's birthday is the 24th! "We love hearing from our patients! Click one of these links to review us on Yelp, Google+, or Facebook, and read what your neighbors are saying about our office!